Outstanding Volunteer Project - we were awarded finalist! 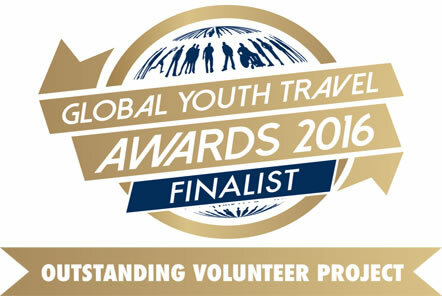 We are delighted to announce that our community projects in Ghana were announced as “Finalist” in the Outstanding Volunteer project award at the Global Youth Travel Awards! The Global Youth Travel awards are an annual event that focuses on international youth travel, it recognises and celebrates the most outstanding performers in this field. 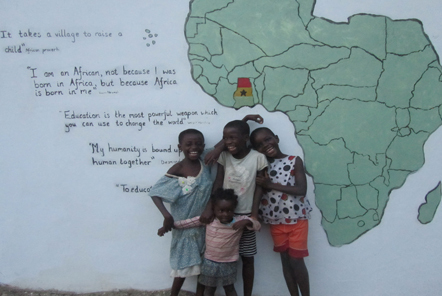 The community projects in Ghana work alongside the local communities with the aim to alleviate poverty through various different initiatives. The overall focus is to improve access to clean drinking water, increase sanitation and improve education. Our volunteers can get involved with helping this amazing cause through the varying volunteer opportunities and roles we offer: Building, Child Care, Teaching, Sports Coaching and Film and Photography.